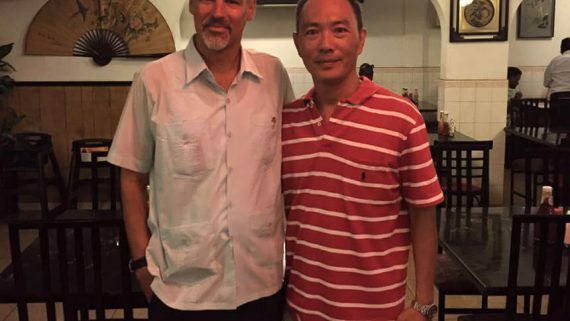 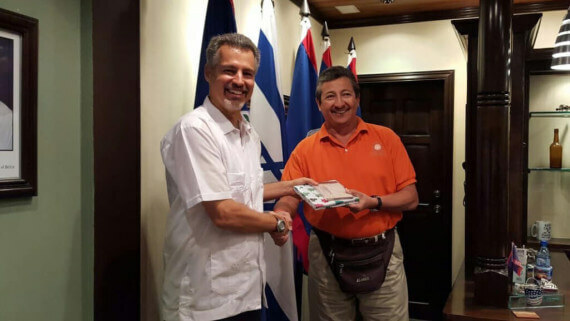 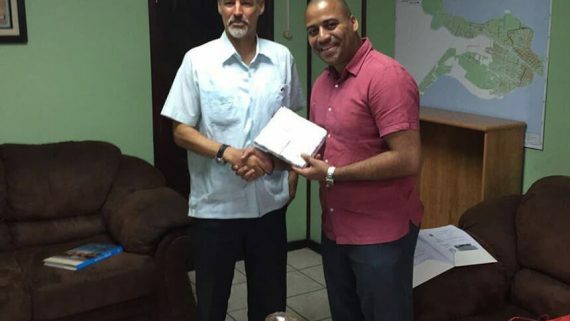 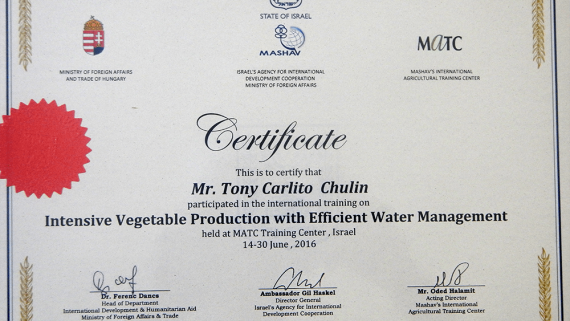 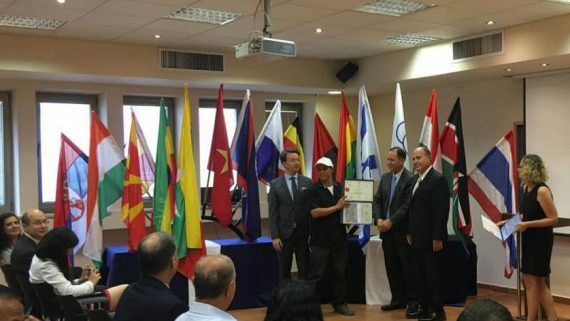 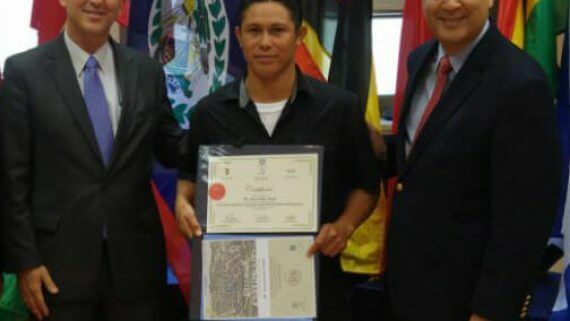 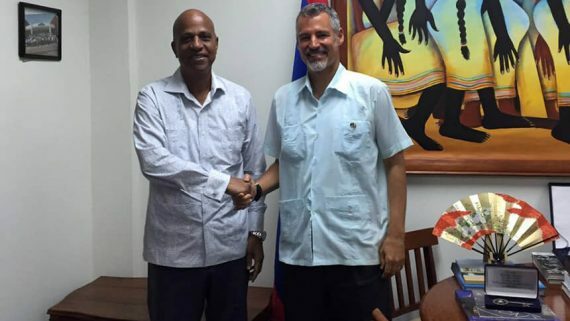 Israel’s new non-resident Ambassador to Belize H.E. 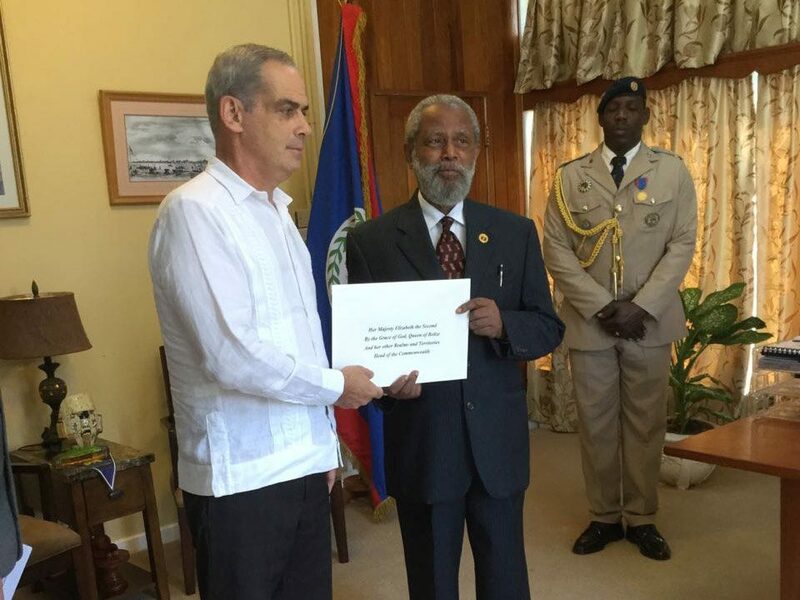 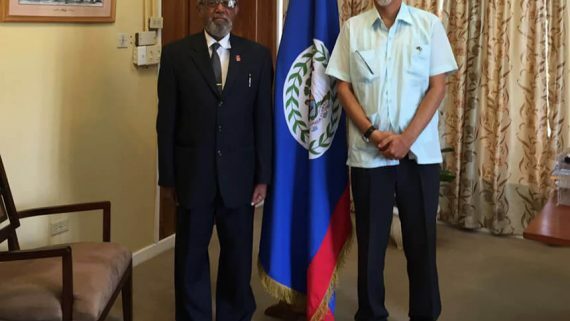 Mr. Jonathan Peled presented his credentials to Governor-General of Belize Sir Colville Young on January 23, 2017. 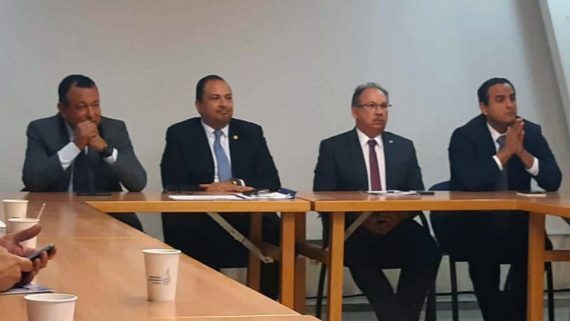 Mr. Jonathan Peled is also Ambassador of Israel to Mexico and has extensive experience in international and diplomatic affairs. 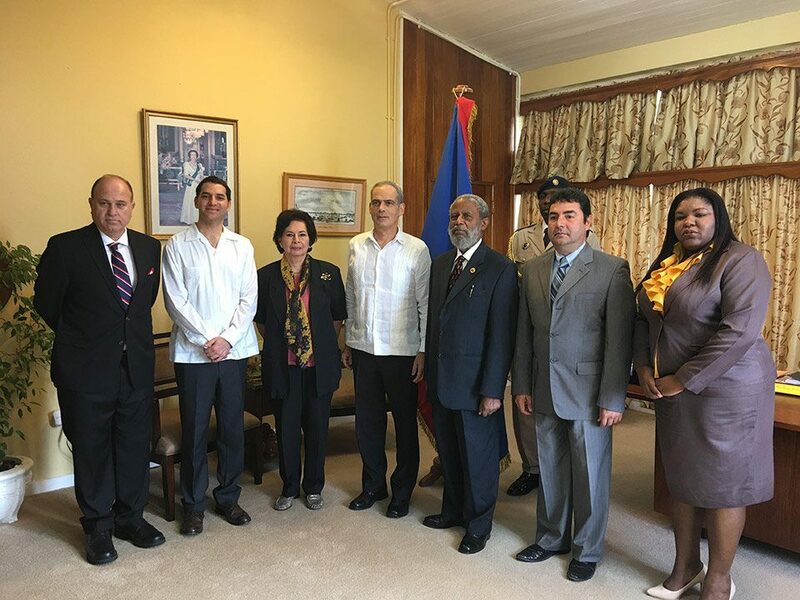 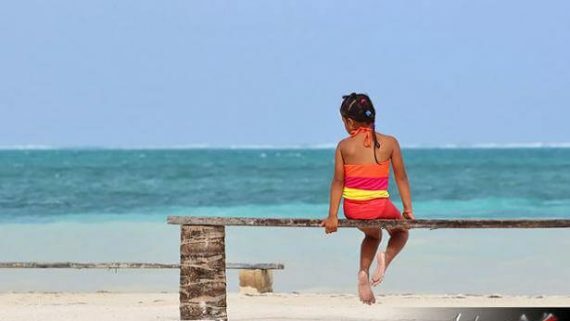 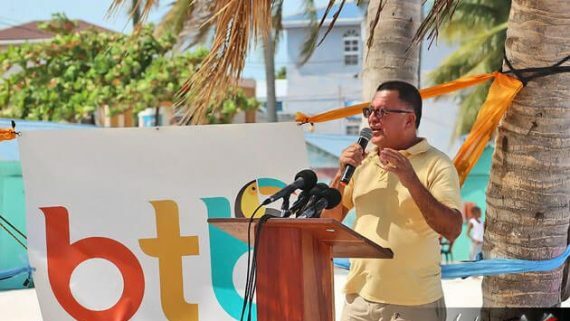 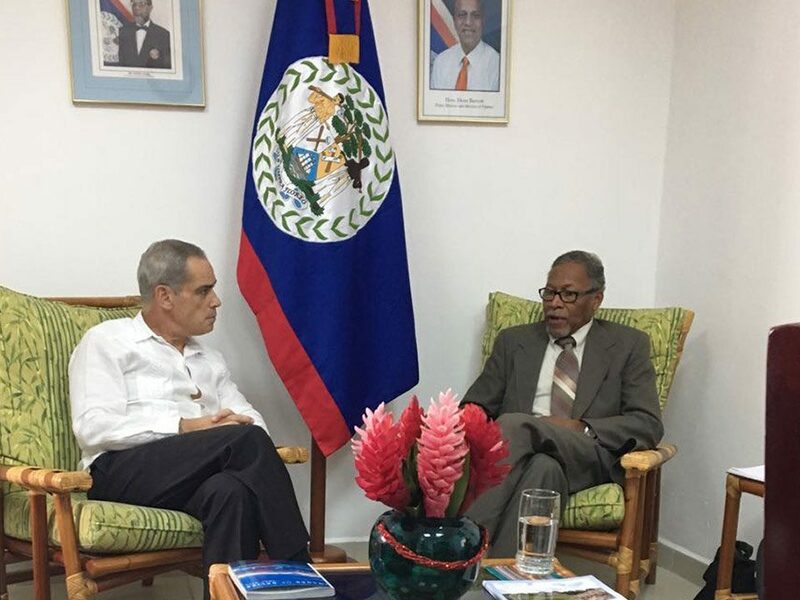 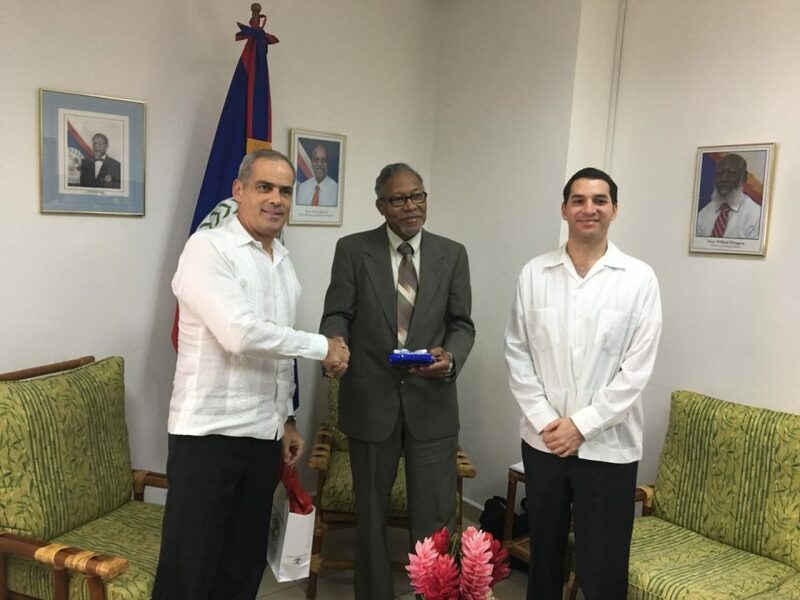 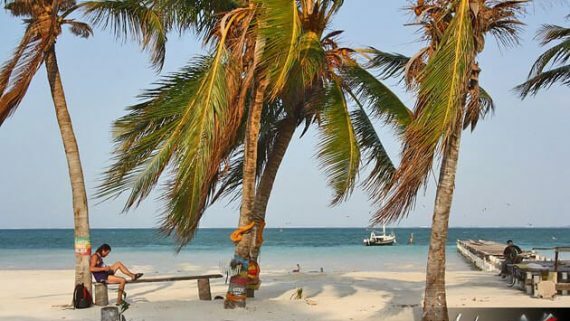 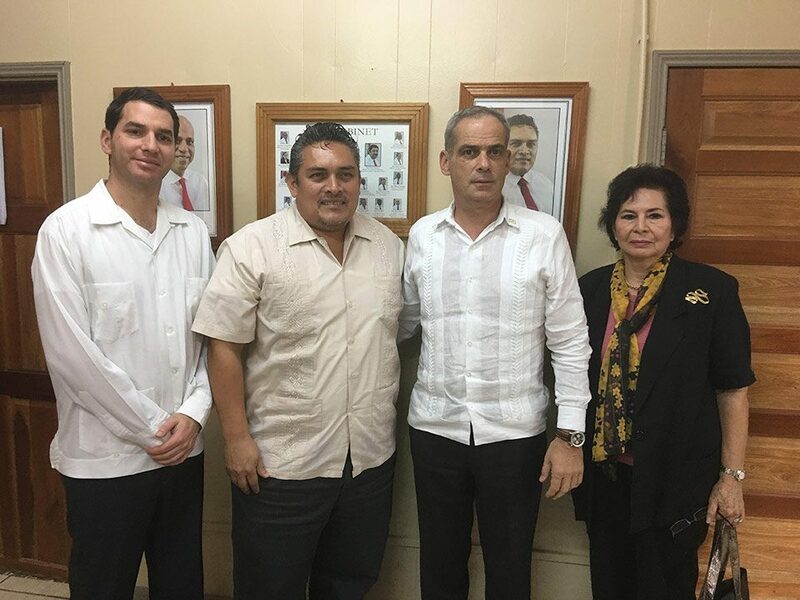 On his trip to Belize, Mr. Jonathan Peled was accompanied by Deputy-Ambassador of Israel in Mexico Mr. Alon Lavi, Honorary Consul General of Belize in Israel Mr. Yoram Naor and Honorary Consul of Israel in Belize Mrs. Rose Wischenka. 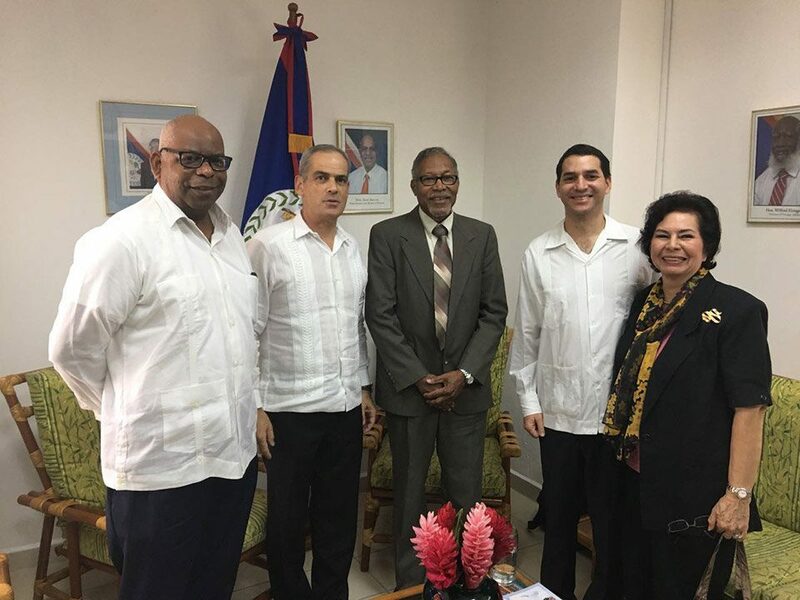 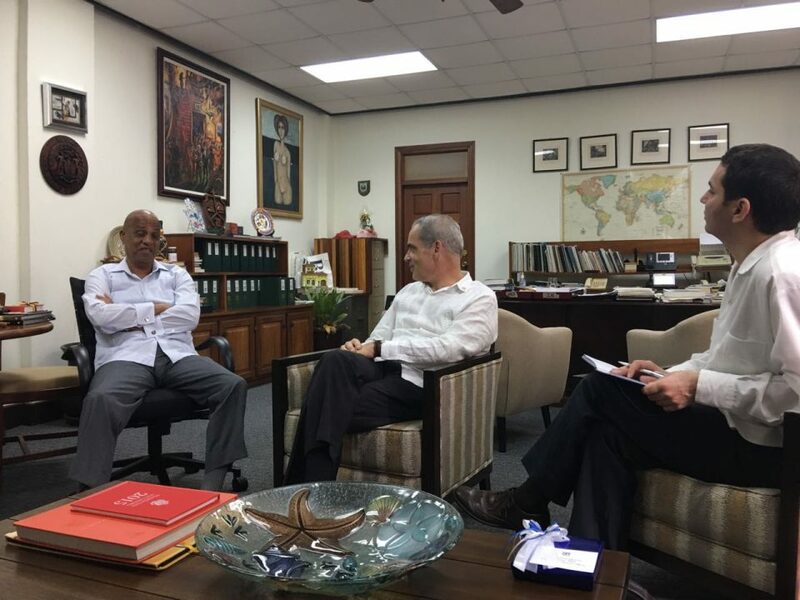 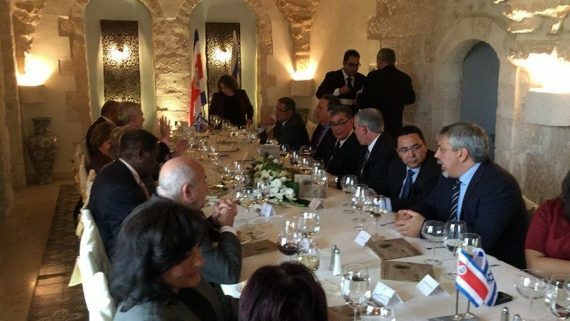 The Israeli delegation met with Prime Minister of Belize H.E. 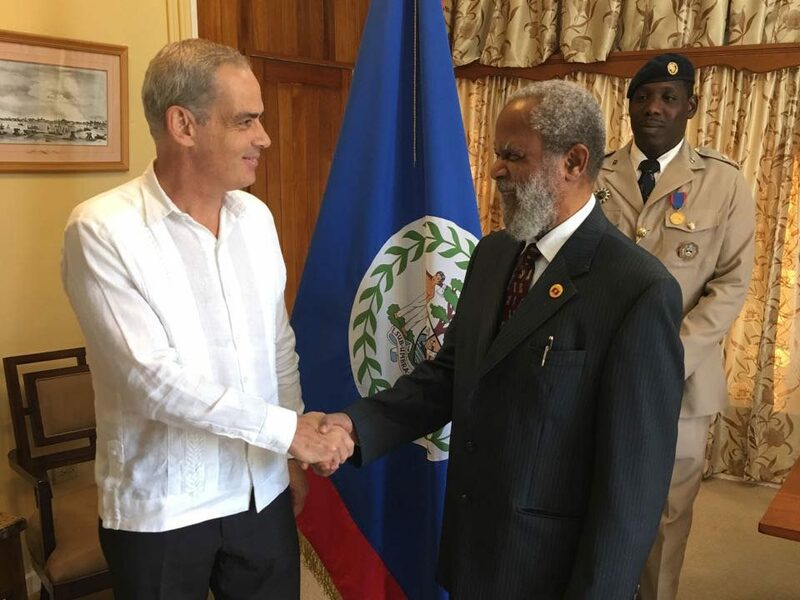 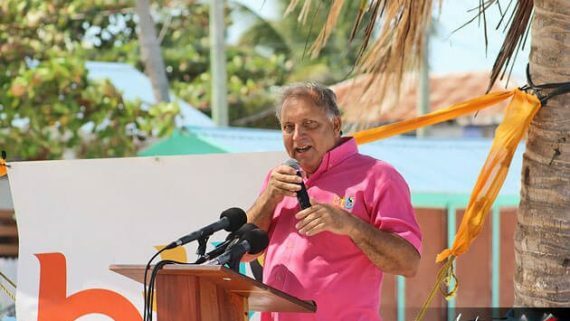 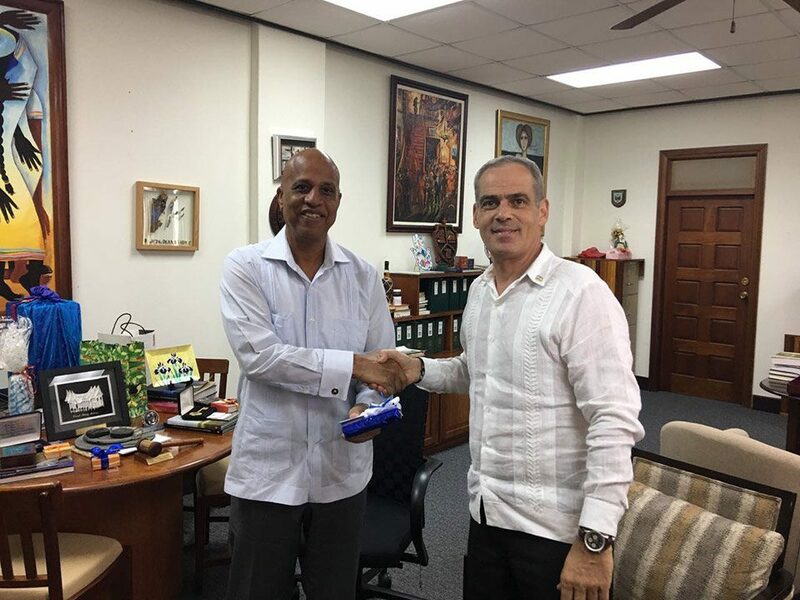 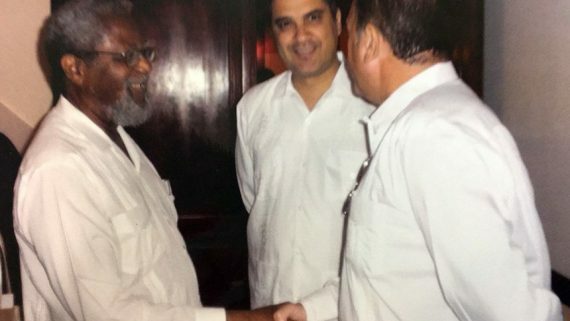 Mr. Dean Barrow, Governor-General of Belize Sir Colville Young and ministers in the Belize government, including Minister for Agriculture, Forestry, Fisheries, the Environment and Sustainable Development Senator Hon. 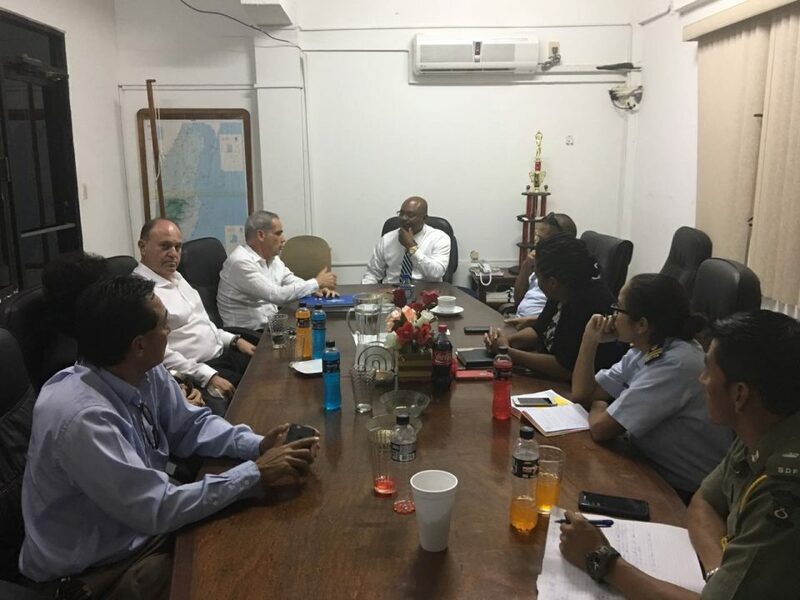 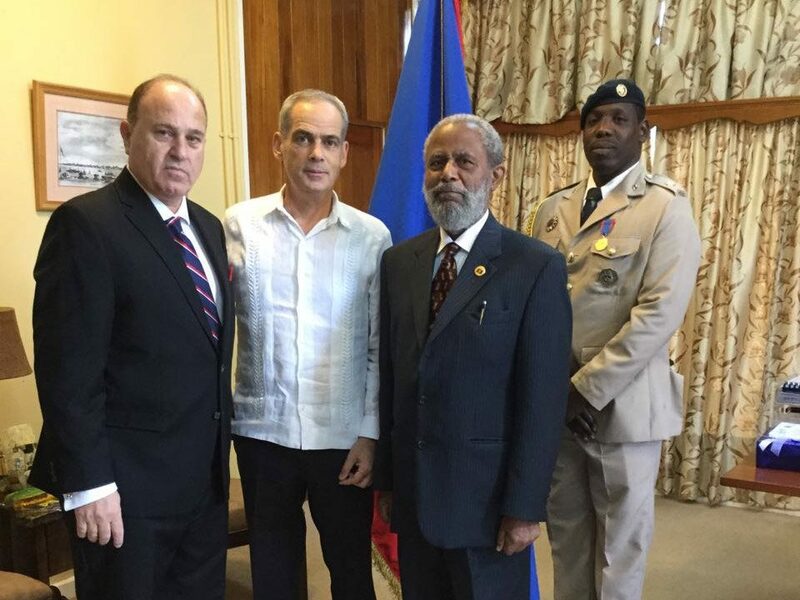 Godwin Hulse , Minister of State and Home Affairs Mr. Aragon Elodio, CEO of the Ministry of Defence Col. George Lovell and CEO of the Ministry of Foreign Affairs of Belize Mr. Lawrence Sylvester.